Nowakowski Legal PLLC is a Seattle based law office offering affordable legal assistance to both young and established business professionals throughout the country. Our law office specializes in helping you, our potential client, in achieving both your personal and professional goals. 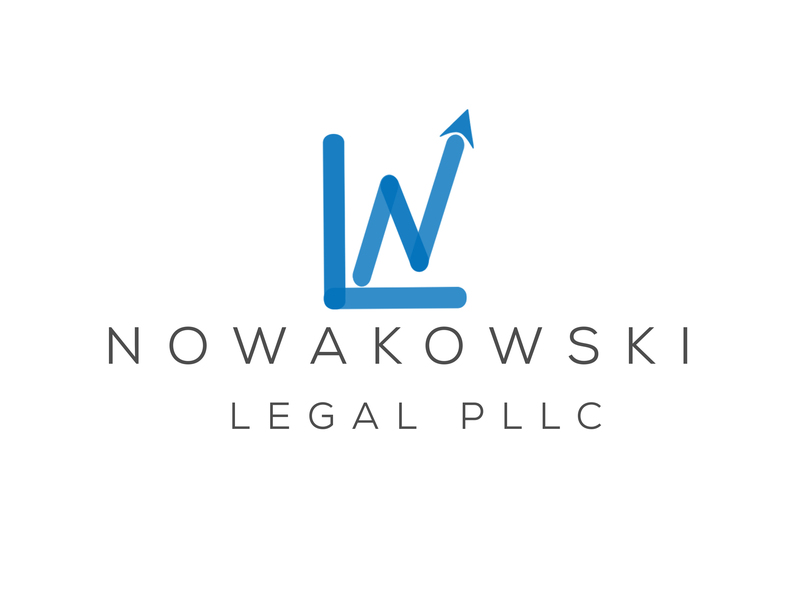 Here at Nowakowski Legal PLLC, we have created two main categories of services. This is designed to help us simplify our offerings to you so we may more easily help you reach your goals, whatever they may be. Our Business Law Offerings information can be found here and our Personal Law Offerings can be found here. We feel that this keeps it easy for both you to find what you need from our office, and for our office to know how we can best serve you. On the business side of our practice, we can help entrepreneurs to create their first legal business entity, prepare their first employment and service/sale/purchase contracts, ensure they have the appropriate confidentiality agreements in place, and any and all other legal business needs that may arise when starting to grow your company. For established businesses, we again provide all manner of legal services such as updating or amending their corporate documents, re-evaluating their current service/sale/purchase contracts, or assisting with any other legal needs they may require from us. In the event that our client(s) require assistance in settling a dispute, negotiating a resolution, or litigating a matter, we are there for them in this capacity as well. With our Personal Law Offerings we aspire to help you build a better future for yourself. While our specialization in Estate Planning remains our primary focus, we also can offer you specialized services in Real Estate or Personal Injury as well. Even when life throw you a curve ball, we here at Nowakowski Legal PLLC know how important it is for your future to get right back on track. Essentially, in combining our Business Law Offerings and our Personal Law Offerings, we want to help you to build a legacy you can pass on to your heirs for generations to come. Whether in business or life, no matter the need, with Nowakowski Legal PLLC, we are here to help you reach your goals. Contact us today if you are interested in a free consultation!